The intervention of Childline counsellors has brought to light one more incident of sexual abuse against girl children by their teacher in a Kozhikode school. As per the complaint filed by the three students, the Kasaba police have registered a case against a physical education teacher and started an inquiry into the incident, which reportedly took place nearly three months ago. The police said that the teacher, who joined the government school nearly two years ago, fled from the place after noticing the move of the students to seek legal aid. 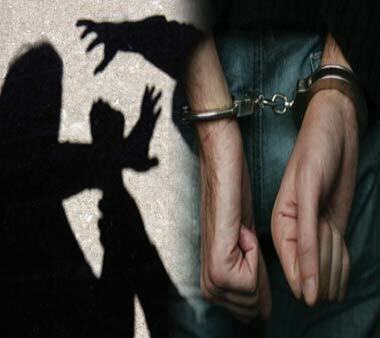 The accused hailed from Thiruvananthapuram and his arrest would be recorded shortly, the police said. The students disclosed the details of molestation while attending a counselling programme of Childline. Later, the counsellors took them to the police station and formally lodged the complaint. It was the tenth incident being reported from the district within a period of nine months in which a teacher was accused of sexual assault on girl students. In the new complaint, all the victims were below 12 years, the police said.